Have a question, concern or business inquiry? Use our form to contact as and we will get back to you as soon as possible. Have a special event that you want us to perform at? All of our ensembles, both large and small, can be booked for any event. Just fill out this form and we will contact you shortly. Interested in joining a musical ensemble, the color guard or just would like to volunteer? D.C.'s Different Drummers is a proud member of the following organizations. 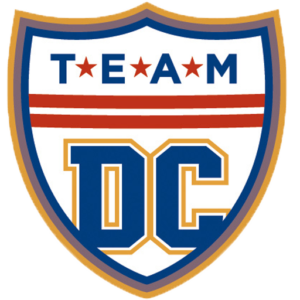 To join D.C.'s Different Drummers visit our "Join" page. D.C.'s Different Drummers is a 501(c)(3) non-profit music organization incorporated in the District of Columbia. Copyright © 2018 DC's Different Drummers. All rights reserved.